Neons will always be the summer trend. I think that's been pretty well established. I love neons, however, they can get repetitive. I always feel like I see the same shade of neon pink across many brands. I love that pink too, but I prefer a lighter shade of neon pink. I think I found my favorite neon pink shade by L.A. Girl from their Brites line. L.A. Girl is a neon warm bubble gum creamy neon. Color: I think a lot of neon pinks lately either go the coral-pink route or the highlighter color-jelly route. I hope you know what I mean, or else I'll sound crazy. 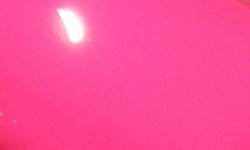 This is a true bubble bright pink neon creme. I love the creme finish to this shade, that has to be favorite quality. Formula: I was really expecting an average neon formula here, but this one really impressed me. This applied like a dream. The formula was buttery and smooth. Neons can be tricky to apply, but this was perfection! Price: I got this off of Cherry Culture for $3-$4. Overall: I love Dynamite. This is great neon creme shade. It's probably not one-of-a-kind as far as uniqueness, but it's different from other neon pinks I see out there now. The formula is awesome, and I'm very happy to have it! Wow great color and it's nice to see a neon that isnt a matte finish. the way the light is reflecting in some of your pictures it almost looks to have a slight irridescent look to it too? Or is that my wishful thinking. Dang, this looks so good on you!! 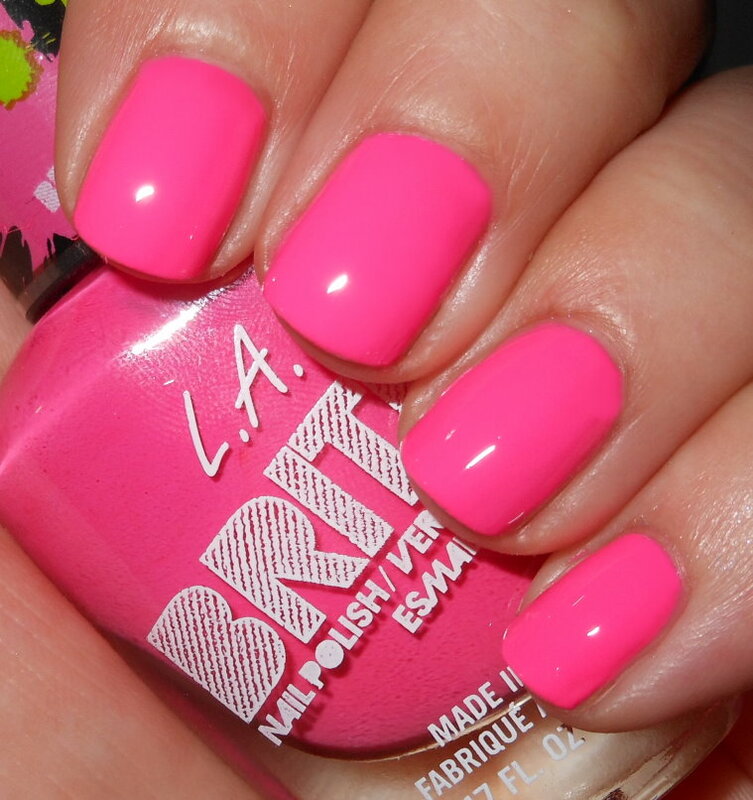 What a fun bright neon pink! It makes you hand look so tan too. That certainly is a gorgeous shade of pink!